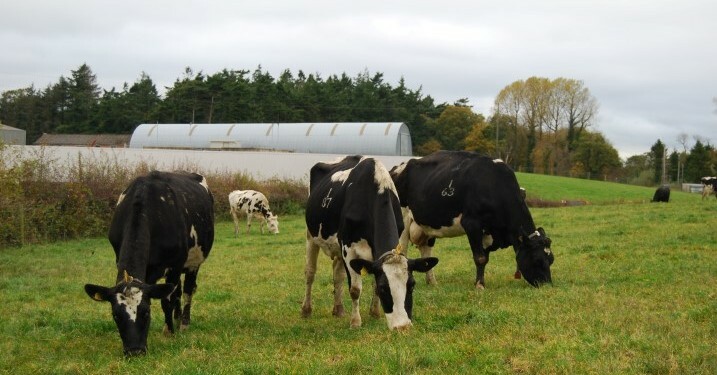 The view from Northern Ireland: Excellent ground conditions throughout the summer have resulted in high levels of grass utilisation, and this has helped ease the potential fodder shortfall on many farms. The favourable weather conditions have also increased nitrogen mineralisation in the soil with many farmers commenting on grass supply and how lush and green swards are for early September. 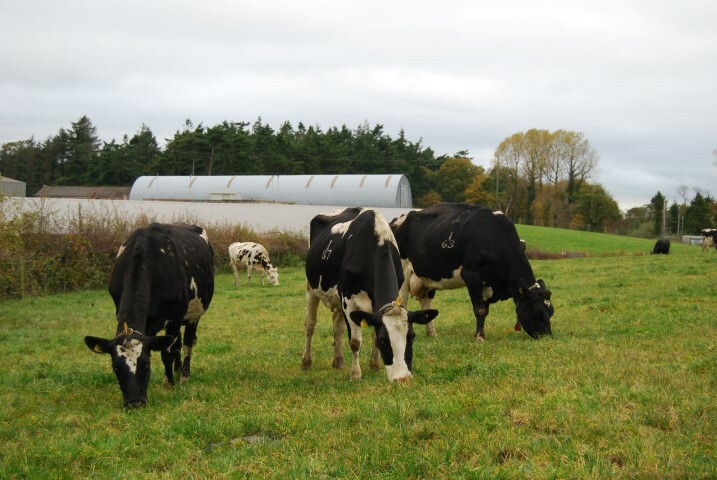 However, fodder shortages still exist on a few farms, and for this reason it is important that every opportunity is taken to optimise grass growth and utilisation throughout the remainder of the grass growing season. With this in mind, some farmers are asking if sowing fertiliser right up until 15 September will provide a return for their investment in fertiliser, or indeed if it is appropriate to apply a blanket application of fertiliser across the farm prior to 15 September to build grass supplies into the autumn. In trying to answer these questions, two issues need to be considered. 1) Will I get an economic response to fertiliser applied in mid September? While temperatures have been above average in early September, day length is decreasing and evening temperatures are becoming more autumnal. As we move into mid-September the potential for high growth rates will quickly diminish. Indeed, by mid-September the typical response to fertiliser nitrogen will have decreased to approximately 5.0 kg grass DM per 1.0 kg nitrogen applied on well managed ryegrass swards. The economics of this response is influenced by the price of fertiliser, the value of the grass that is grown and how efficiently that grass is utilised. At a current fertiliser cost of approximately £1.00 (€1.18) per kg nitrogen, and assuming grass has a value of approximately £30 (€35.66)/t fresh, the value of the grass produced will be approximately £1.00 (€1.18). Therefore, based on a typical grass growth response to fertiliser nitrogen, there is still an opportunity to achieve a ‘break-even’ growth response to fertiliser applied at this stage, especially on those farms that normally have good autumn grass growth. However, efficient use of this grass is key. While fertiliser cannot be applied after 15 September, slurry can still be applied until 15 October, although the utilisation of slurry nitrogen will be lower now than during the spring. However, the financial risks associated with poor grass growth will be lower with slurry than with fertiliser nitrogen. With grazing rotations now extending to beyond 30 days, slurry can be applied to grazed or cut swards, particularly if applied by advanced spreading techniques such as the trailing-shoe. Also, on many farms minimal slurry was applied in July and August as it was too dry with an increased risk of scorching the sward, so now is an ideal time to make use of slurry nutrients before going into the winter. In addition, it is worth considering the value of alternative feeds. For some farmers, investing in additional concentrates or straights could be lower risk strategy for meeting winter feed requirements, compared with late season fertiliser applications. 2) Will I be able to utilise the grass? Although ground and grazing conditions are currently excellent, a week of unsettled weather at this stage of the season can change things very quickly. Before sowing fertiliser across the whole grazing platform consider the practicalities of being able to access and utilise the grass produced four – six weeks from now. If the grass produced cannot be efficiently utilised, the economics of applying fertiliser become much more questionable. For example, if utilisation efficiency was to fall to 50-60% under wet grazing conditions, this will substantially reduce the value of any grass grown. In addition, if grazing swards into late autumn, it is vital that steps be taken to minimise poaching damage. Poaching swards in an attempt to gain a few extra days grazing in autumn 2013 will reduce the opportunities for an early turnout in spring 2014. Research has clearly shown spring grass for grazing is a significantly better feed than late autumn grass of low dry matter. Fields that are more prone to poaching or fields with poor access should be grazed early this autumn to avoid the risk of damaging these areas. Grass growth has been good in recent weeks on many farms, with opportunities for cutting and grazing in near perfect conditions. For those farms that can grow and utilise grass into October there remains an opportunity to apply fertiliser up to 15 September to continue to boost grass covers for grazing in October and November. However, those farms that are less suited to late season grazing due to poor late season growth or heavy soils, may not be best placed to achieve an economic return from further fertiliser applications due to a poor growth response and a high risk of poor utilisation. If grass is required then grow it now in early September when there is most likelihood of an economic response to fertiliser and plan to use it efficiently.